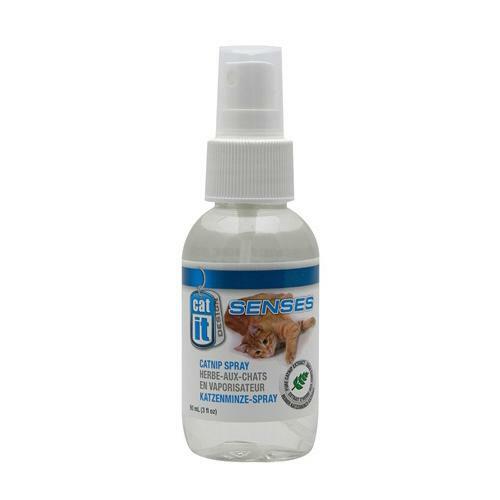 Catit Senses Catnip Spray is a concentrated extract of pure catnip! Provides your cat with maximum fun and excitement. Spray on toys, scratching posts and other play areas to attract and entice your cat.